1. I will develop a positive attitude to enhance my mental and physical health. 2. 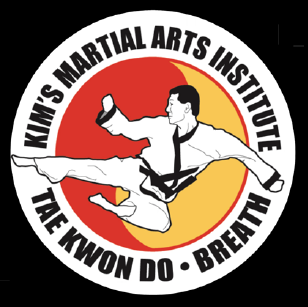 I will always train with all my effort, in the spirit of Tae Kwon Do, to be the best I can. 3. I will use confidence, self-discipline, and common sense to create harmony for myself and others. 4. I will respect my parents, teachers, and instructors and set a good example for others to follow. 5. I will face adversity will balance and grace.